This is a sponsored conversation written by me on behalf of Hobby Lobby. The opinions and text are all mine. Looking for some cute Halloween decor ideas? 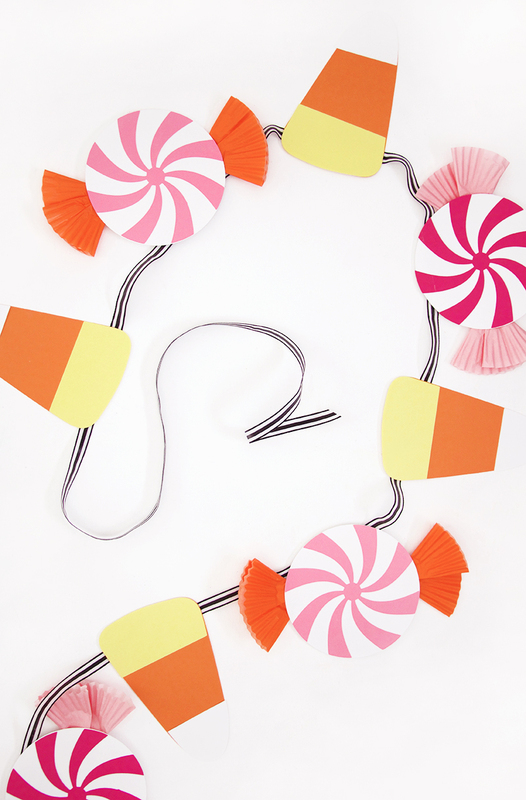 Why not make a DIY pumpkin candy bowl and a DIY Halloween candy banner? All the candy monsters in your life will love it! A big thank you to Hobby Lobby for sponsoring this post. It is finally starting to feel a bit like fall here, and I am ready for all the pumpkins and all things Halloween! 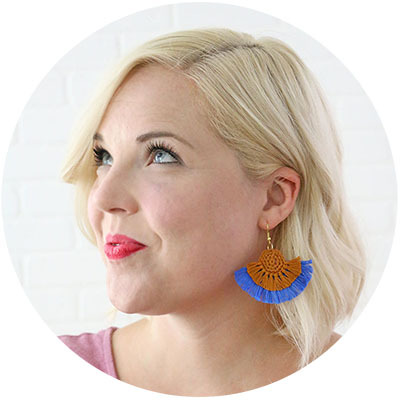 This is such a fun time of year for crafting, and I am all in! I wanted some fun new Halloween decor this year, and I especially wanted something fun, cute, and bright (I’m not big on scary Halloween). I think trick or treating is probably my favorite part of Halloween, so I decided to focus on candy and make a cute candy monster pumpkin and banner. So I headed over to Hobby Lobby and filled my cart up with carvable pumpkins, paint, paper, ribbon, and googly eyes. This cute little guy was the result. Isn’t he fun? I love carvable craft pumpkins because they can be used year after year. And, when I had the idea of turning a pumpkin into a cute candy bowl, I knew that a craft pumpkin was definitely the way to go! (I mean, who wants pumpkin goo on their candy??) If you want to make your own candy monster pumpkin bowl, here’s everything you’ll need. 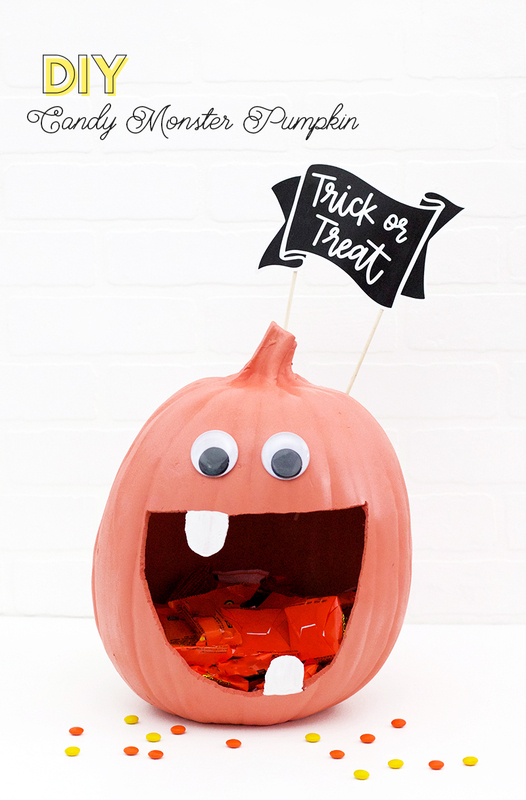 Step One – Carve Start out by sketching out the mouth of your cute candy monster with a pencil on your pumpkin. You want the opening to be nice and big, and be sure to leave some cute teeth. Use your awl or piercing tool to punch through at one of the corners. This will make it easy for you to get the carving tool into the pumpkin. Carefully carve out the mouth following the line you drew onto the pumpkin. 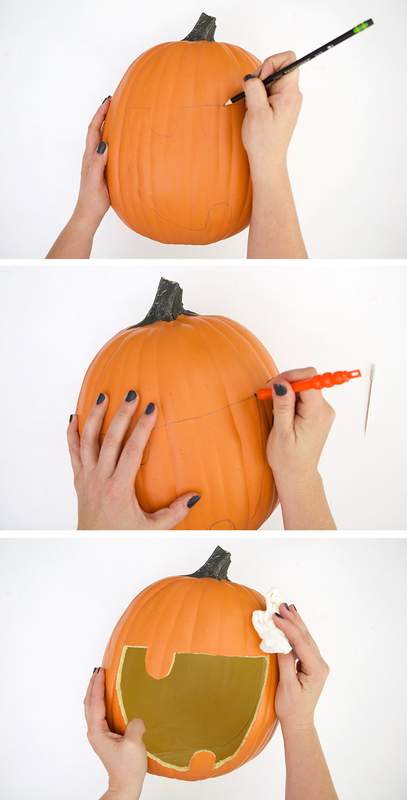 Finally, use a damp cloth to wipe off any carving dust and to prepare your pumpkin for painting. Step Two – Decorate When your pumpkin is clean and dry, you are ready to paint. I used a pretty coral spray paint to completely color my pumpkin quickly. Be sure to spray paint outside and follow the instructions on the can. After the spray paint has dried, you can add details to the pumpkin using craft paint and a brush. I kept things simple and just painted the teeth white. 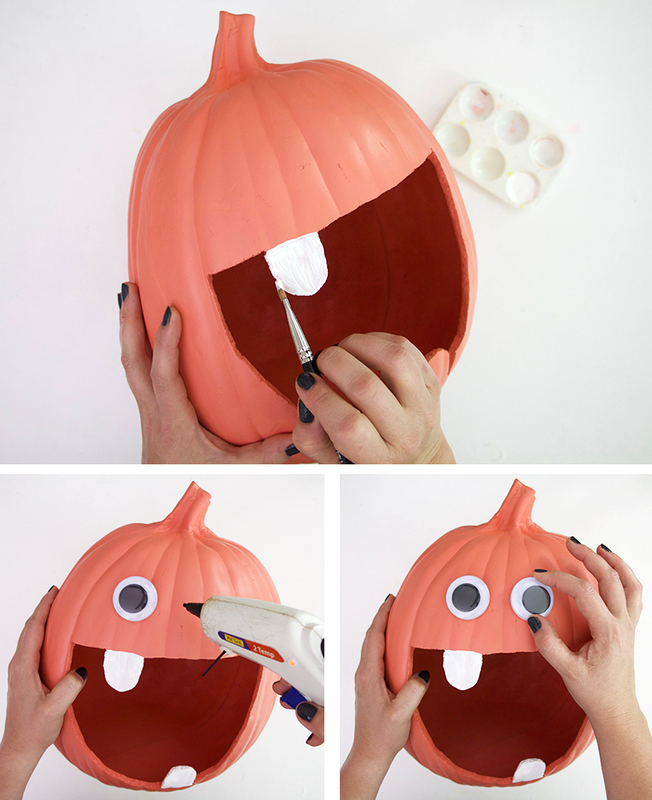 Finally, attach googly eyes to your pumpkin using a hot glue gun. Step Three – Attach Sign The last step for your cute candy monster pumpkin candy dish is to add a fun Trick or Treat sign! Just print out the sign on some white cardstock (download it from the supply list above) and cut it out with a pair of scissors. Attach the sign to a couple of thin wooden dowel rods with hot glue. 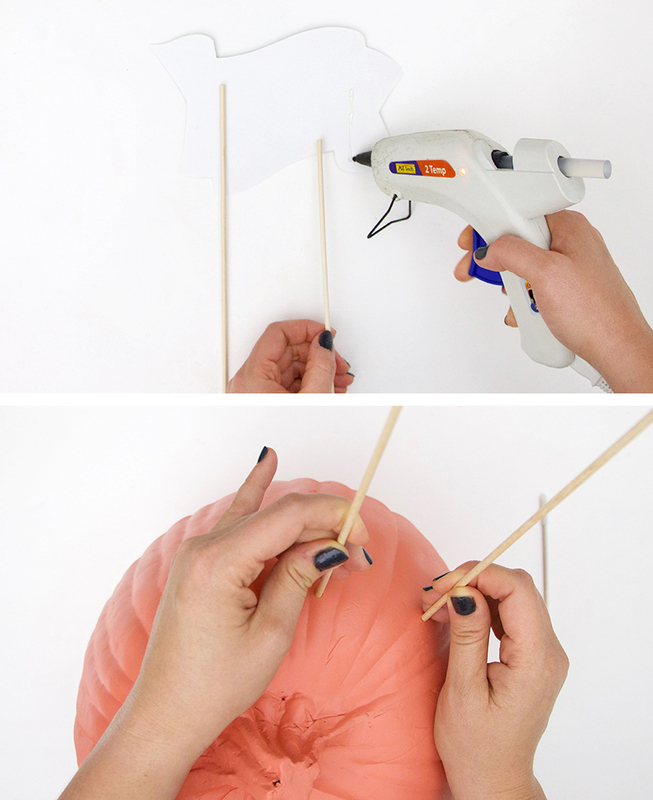 Use your awl to punch holes in the top of the pumpkin and push your dowel rods into those holes. You can secure the sign in place with a couple dots of hot glue. And that’s it! 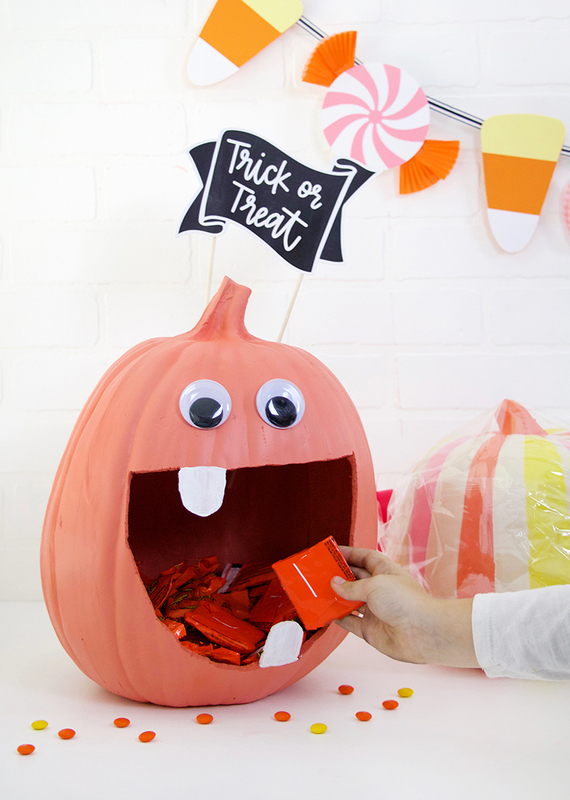 Your cute DIY pumpkin candy bowl is ready to fill with candy and keep little candy monsters happy all season long. 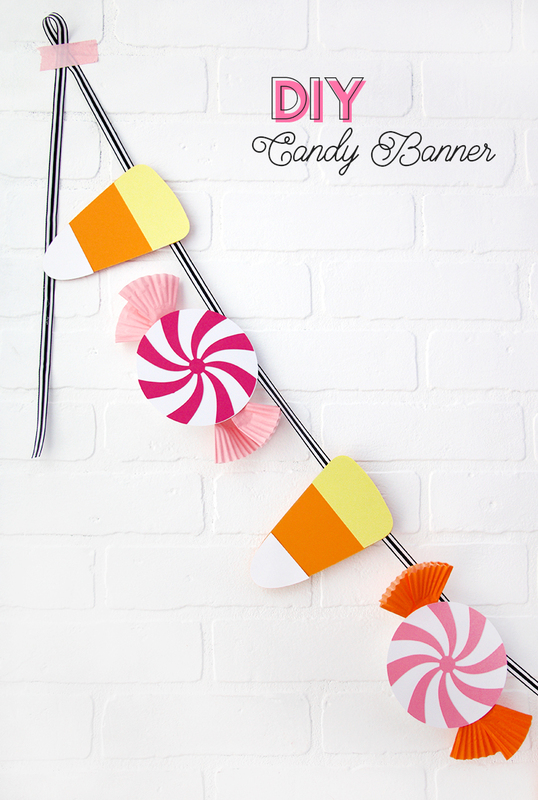 I also whipped up a cute little DIY Halloween candy banner to go with my candy monster pumpkin because although I’m not a fan of eating candy corn, I will definitely put it on a cute little garland. 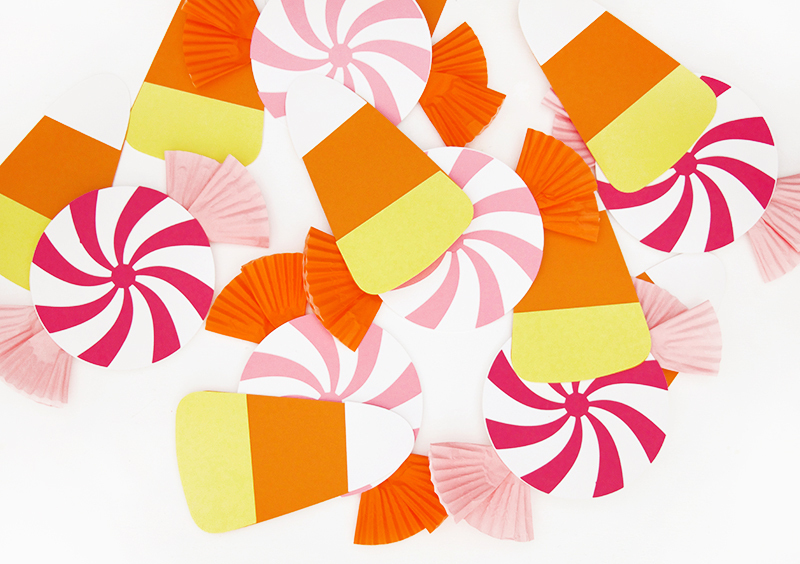 Step One – Cut Out Pieces If you have a Silhouette or other electronic cutting machine, you can use the cut files (in the supply list above) to quickly cut out all of the pieces for our cute little candy banner. If not, you can also print out the PDF templates and easily cut the shapes out by hand. 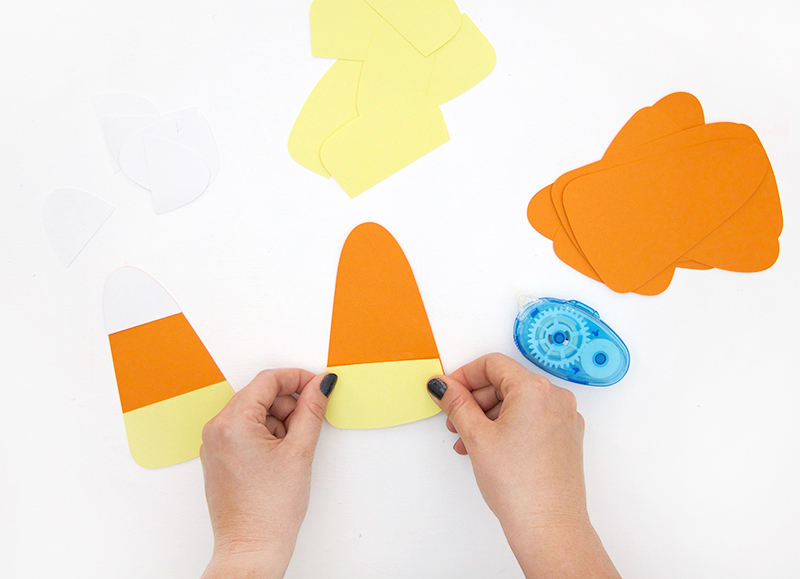 When all of your pieces are cut out, simply use adhesive to attach the yellow bottoms and white tips to each orange triangle pieces. That’s it! Step Three – Assemble Wrapped Candies Next, it’s time to make some cute wrapped, swirly candies! When I was browsing Hobby Lobby thinking about how to make a cute candy banner, I thought that some paper baking cups would be just the thing to make these little candies extra special. I love the little extra pop of dimension they bring to the garland. 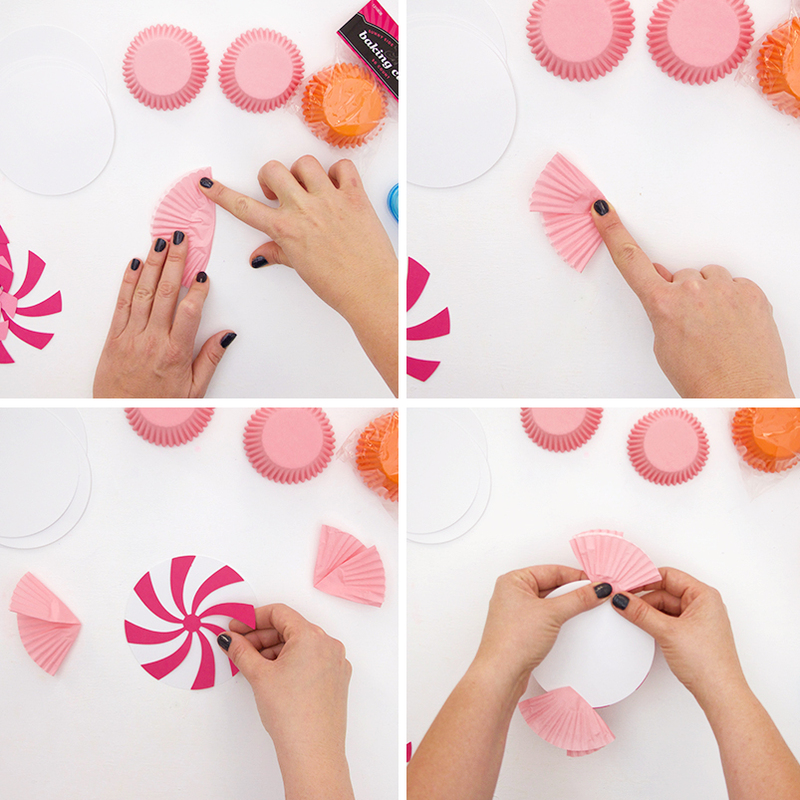 To assemble your wrapped candies, start by folding a baking cup in half and smooshing it flat. Then, fold the cup again to create a little wedge shape. Next, attach the swirly cut paper piece on top of the solid circle. Finally, attach two flattened and folded baking cups to the back of the candy. Step Four – Assemble Banner Once all your candies are assembled, all that’s left to do is form the banner! Use a hot glue gun to attach the candies to a ribbon, spacing them out evenly and alternating candy corns and wrapped candies. That’s it! 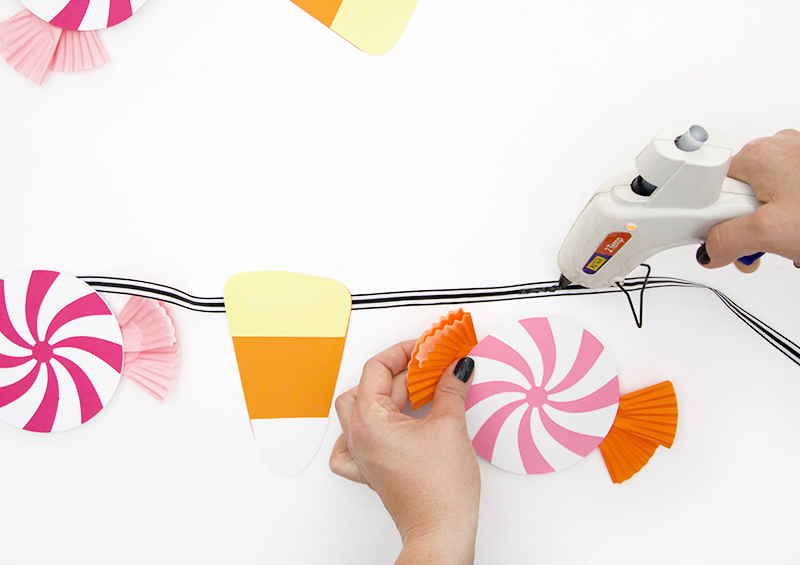 Your cute DIY Halloween candy banner is ready to hang! 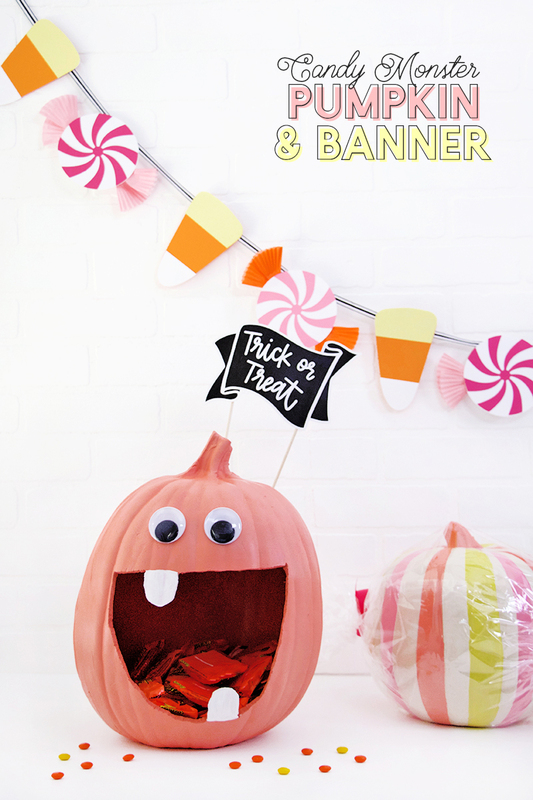 This sweet Halloween candy banner goes perfectly with my candy monster pumpkin. My kiddos love them both, and they will both definitely be decorating our trunk this year at our community’s trunk or treat. I love the idea of a candy-themed trunk! 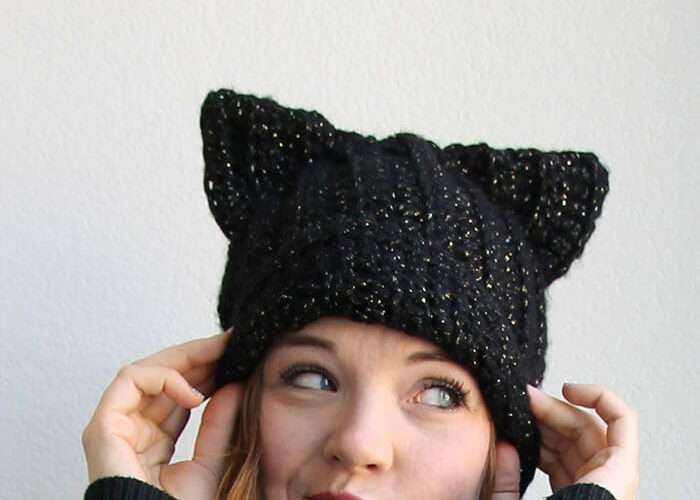 Are you ready to get crafting for fall and Halloween? 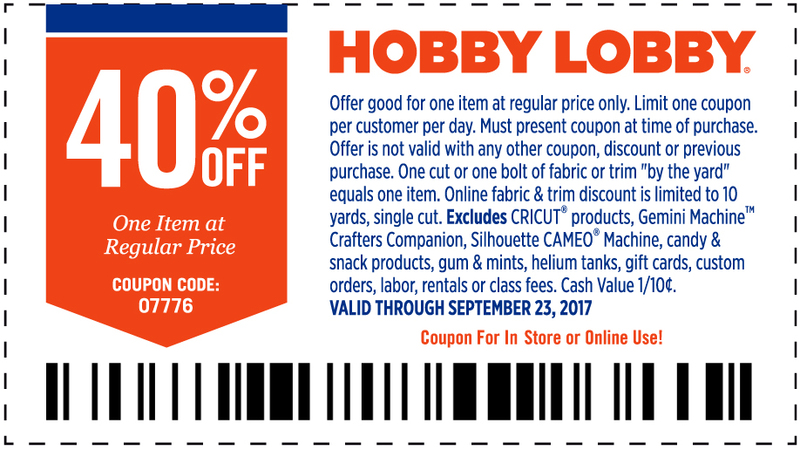 Run over to Hobby Lobby to stock up on supplies, and don’t forget your 40% off coupon! 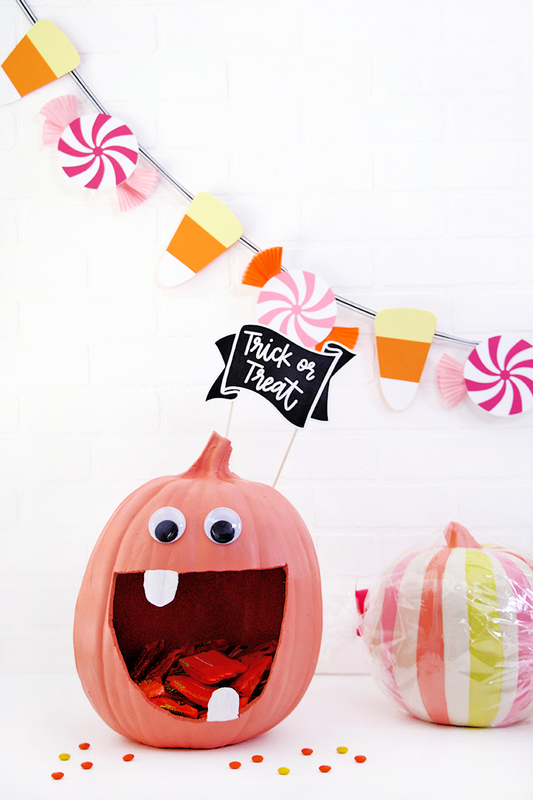 If you make your own pumpkin candy monster or candy banner, I want to see it! Please share it to my facebook page or tag me on instagram (@persialou). Happy Fall and Happy Making! The pumpkin is so cute! 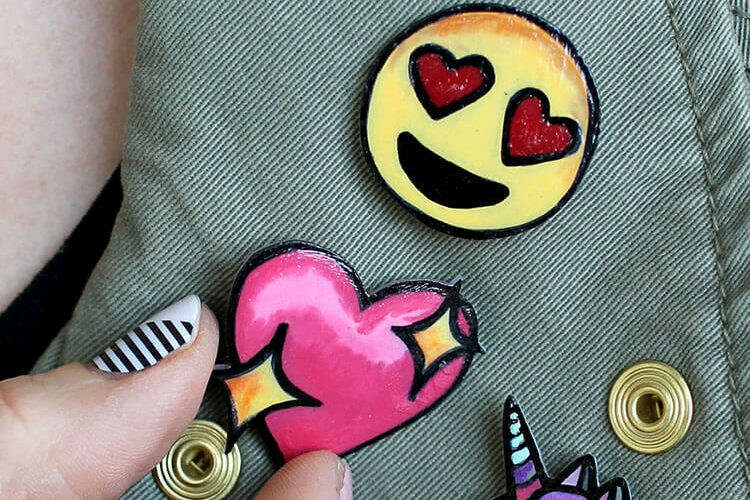 DIY Lapel Pins – Emoji Pin Flair!